In the coming years, IoT will look completely different than it does today. 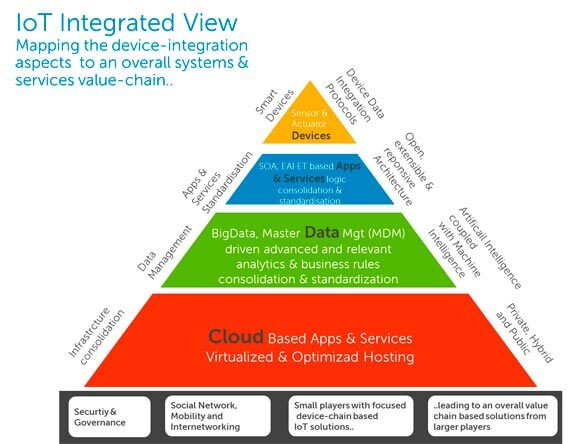 IoT is a greenfield market. New players, with new business models, approaches, and solutions, can appear out of nowhere and overtake incumbents. But business is the key market. While there is talk about wearables and connected homes, the real value and immediate market for IoT is with businesses and enterprises. The adoption of IoT will be much more similar to the traditional IT diffusion model (from businesses to consumers) than the consumer-led adoption of social media and personal mobility. 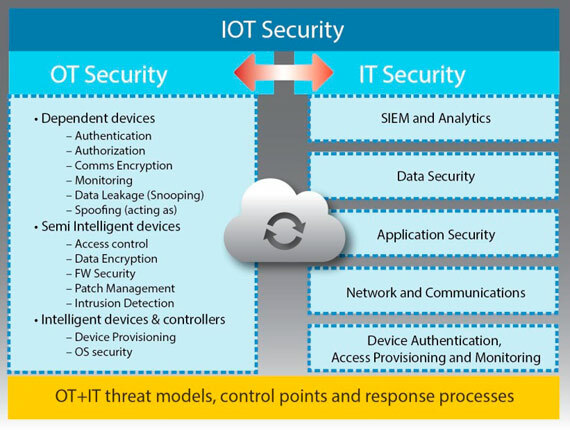 Low-level device control and operations such as communications, device monitoring and management, security, and firmware updates. IoT data acquisition, transformation and management. 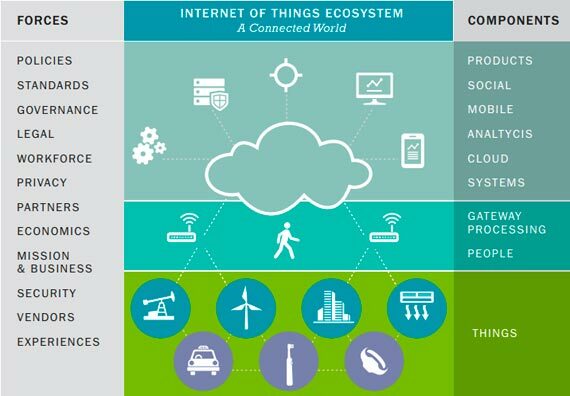 Gartner noted that as IoT devices proliferate, new ecosystems will emerge, and there will be “commercial and technical battles between these ecosystems” that “will dominate areas such as the smart home, the smart city and healthcare. Organizations creating products may have to develop variants to support multiple standards or ecosystems and be prepared to update products during their life span as the standards evolve and new standards and related APIs emerge,” according to Gartner. There will be a battle for IoT application mindshare. With billions of devices projected to be spewing out petabytes of data, application developers will have a field day launching thousands, or even millions, of new and cool apps. But, similar to the smartphone world, all of these apps will be fighting for mindshare, and only a few will rise to the top to be valued by businesses and consumers. There’s a wide range of systems out there that have been designed for specific purposes. Short-range networks connecting IT devices will be convoluted. There will not be a single common infrastructure connecting devices. IoT things that are not ephemeral — that will be around for a while — will require management like every other device (firmware updates, software updates, etc. ), and that introduces problems of scale. According to Gartner, IoT will require a new approach to analytics. “New analytic tools and algorithms are needed now, but as data volumes increase through 2021, the needs of the IoT may diverge further from traditional analytics,” according to Gartner. The currency of IoT will be “data.” But, this new currency only has value if the masses of data can be translated into insights and information which can be converted into concrete actions that will transform businesses, change people’s lives, and effect social change. The market is endless. It’s exciting but you need to build great software and hardware with a sophisticated backend with multiple security levels and to bring order and sophistication to data and understanding that security is an art that involves cryptography. Most companies don’t have the talent they need to develop secure products.